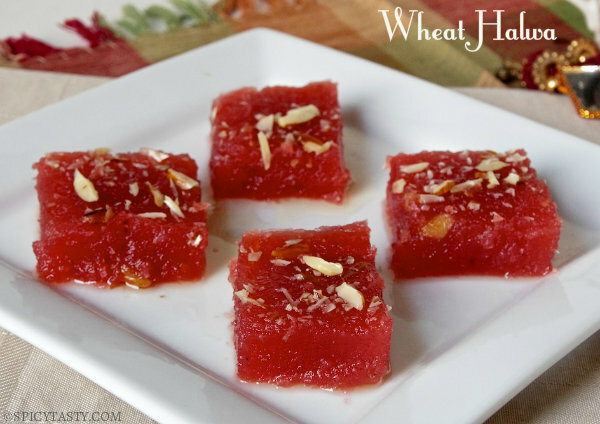 Wheat Halwa is a popular Asian dessert made with wheat milk or wheat flour. 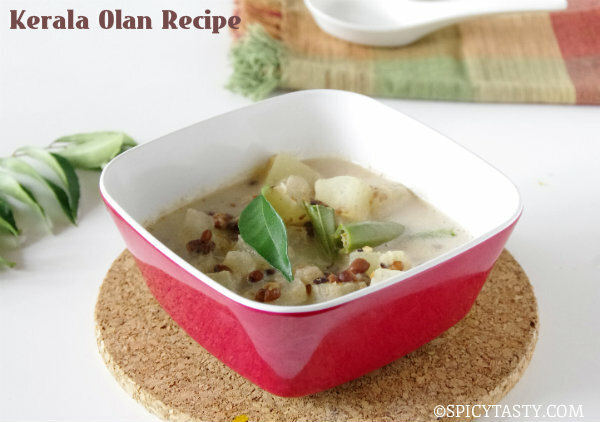 Traditionally it is made using wheat milk obtained from wheat grains. 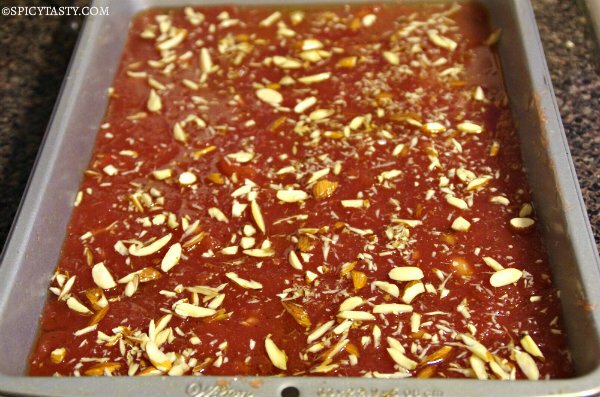 Today I have made this halwa using wheat flour which is an easy version. 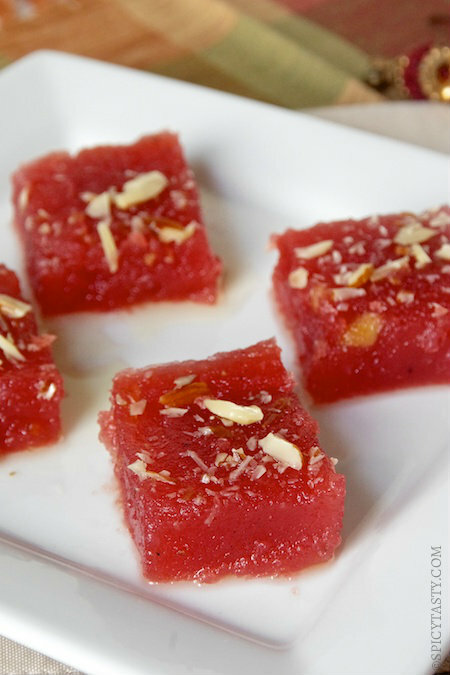 I will soon be posting the recipe for the traditional Halwa. Soak javvarisi (tapioca pearls) overnight. Grind it to a smooth paste. In a bowl make a thin batter with corn flour and 1/2 cup of water. Add water to wheat flour and make a thick and smooth batter without any lumps.The consistency should be like dosa batter. Boil 5 cups of water in a sauce pan. In a thick bottomed pan or kadai transfer this batter along with ground tapioca pearls and corn flour and start cooking over medium heat. Keep stirring continuously. When it starts thickening add boiled water, red food color and mix well. Stir continuously till it gets cooked and thickened. Add sugar in three to four batches and stir well. When sugar melts completely the mixture will start boiling. Again when it starts thickening add 2 tablespoon of ghee and continue stirring. Keep adding ghee and continue to stir. When it starts leaving the sides of the pan keep an eye. Ghee will start oozing out of the halwa. Halwa is ready. Turn off the stove. Add cardamom powder, nutmeg powder, cashew nut and mix well. Transfer this to the greased tray. Smooth the top. Sprinkle slivered almonds on top. Let it cool and cut into squares or diamond shape. can i omit tapioca pearls in this recipe? 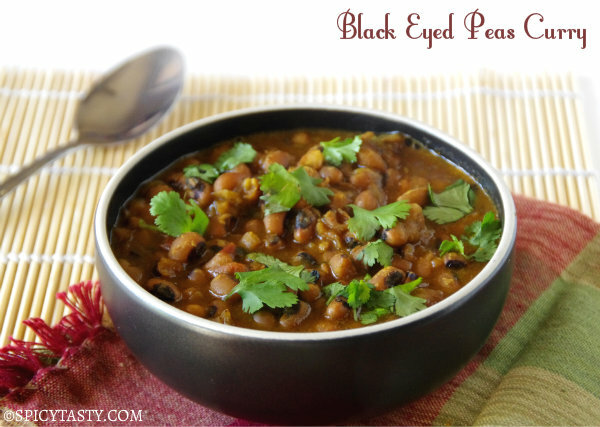 By the way, ur site provides wonderful dishes and the most imp element is the photography. Very pleasing and tempting. Thank you .